Calwyn DeCoster joined the Triton team in 2018 as a Technical Sales Manager covering the West, South West and North West areas of London. 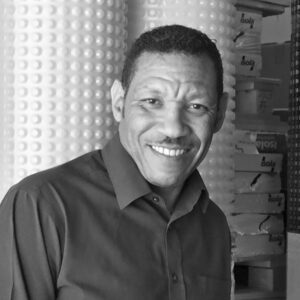 Calwyn is a Certified Surveyor in Structural Waterproofing (CSSW) and AMICT accredited (Associate Member of the Institute of Concrete Technology). Prior to joining Triton he had worked in the waterproofing industry for 11 years with a particular focus on the application of Types A and B systems.